Our call center is open Mon-Fri. 6am-6pm, Sat. 7am-2pm & Sun 10am-2pm. 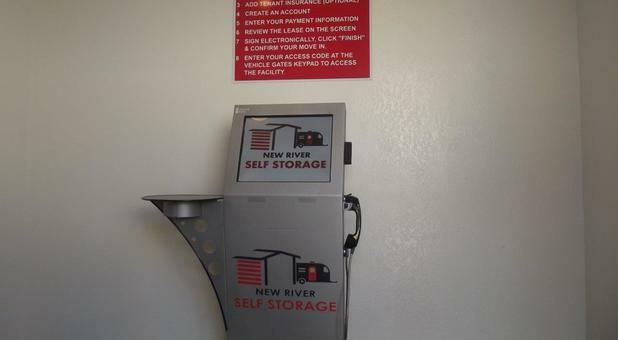 When you're ready to start storing your belongings away from home, let us provide you with the space you're looking for at New River Self Storage. 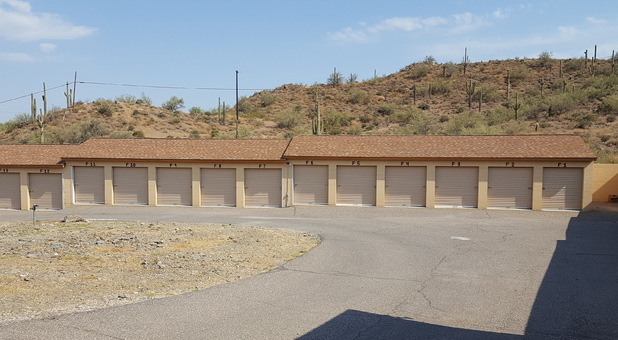 Our facility is in the perfect location to serve the communities of New River and Anthem. We're right off US-17 at 46723 N Black Canyon Hwy, so we're easy to find and access. Let us provide you with the quality options you need to declutter your life! We value our customers from New River and Anthem immensely. We're eager to help you get started with the storage unit you need for your home or business. Contact us today to get started! Ready to declutter your space? 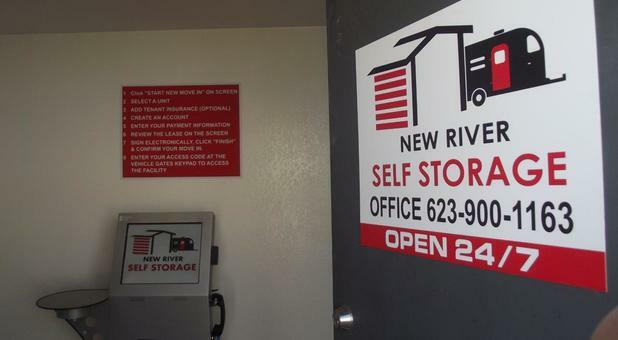 Whether you need space at home or the office, or even if you need a place to store your business inventory, New River Self Storage provides the perfect place to store nearly anything you'd want to store. 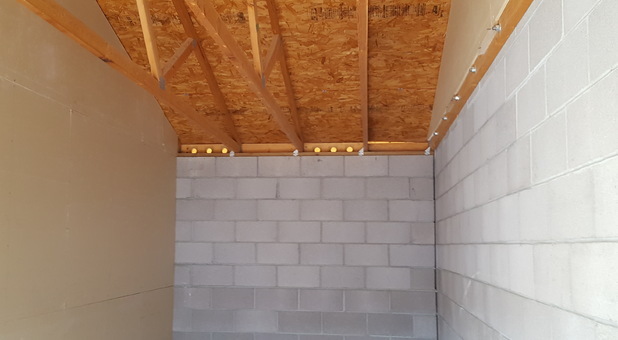 Our high-quality concrete construction provides units with open truss ventilation that keeps ambient heat down. Additionally, our units have drive-up access and are all located on the ground floor for easy moving. 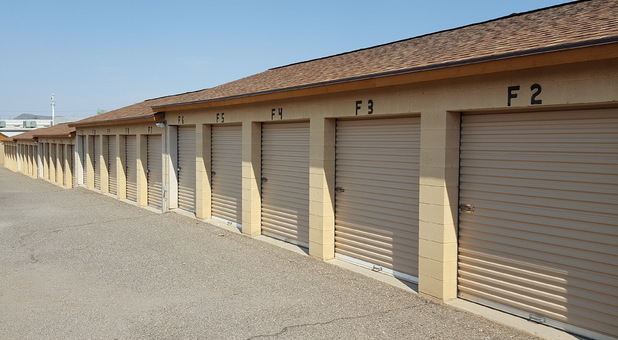 We offer more than storage units at our facility. 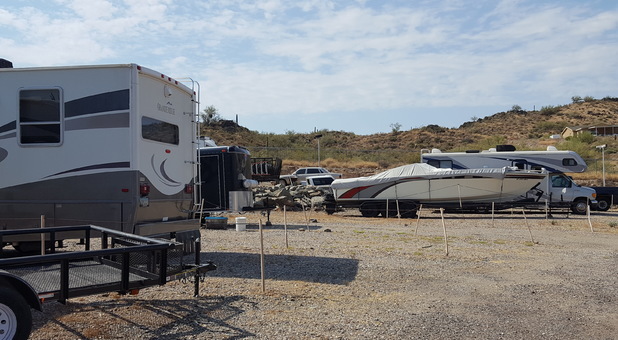 We also provide a great place for you to store your boat, RV, or other vehicle. 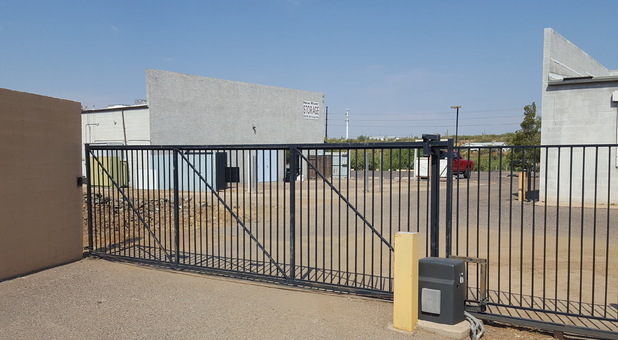 If you need more space outside your home, consider one of our affordable parking spaces and benefit from storing your vehicle behind our security gate and under the watch of security cameras. 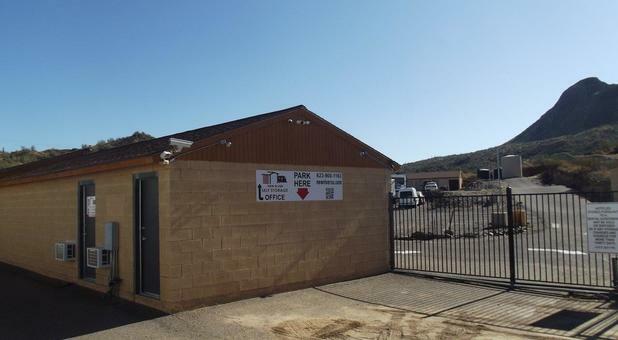 We’d love to provide you with the perfect unit or parking space to meet your needs. Contact us today - and ask about our military, first responder, and teacher discounts! I have used multiple facilities large and small, corporate and private. The accessibility, cleanliness and attention of the staff are top notch. I appreciate a well organized facility like this. Perfect location up the 17 makes it a great spot to store items I can pick up and drop off on my way in or out of town. No hassle. I recommend this spot to anyone. Thank you for sharing your review and for recommending our facility to other renters. We are sure our entire staff will appreciate knowing that we have satisfied your rental needs as much as you have enjoyed your renting with us thus far. I would highly recommend this facility to any who is need of professional storage. the facility is very clean, safe and secure. after storing my personal items there its now one less thing i need to worry about. Thank you for your positive feedback! We are so glad to hear that this part of the process was one less thing to worry about. 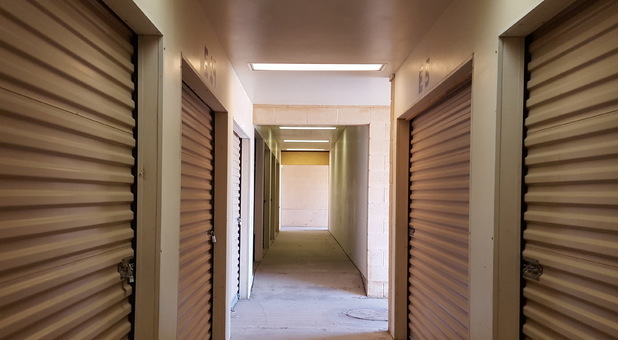 We look forward to working with throughout the rental of your storage unit. Excellent Facility! 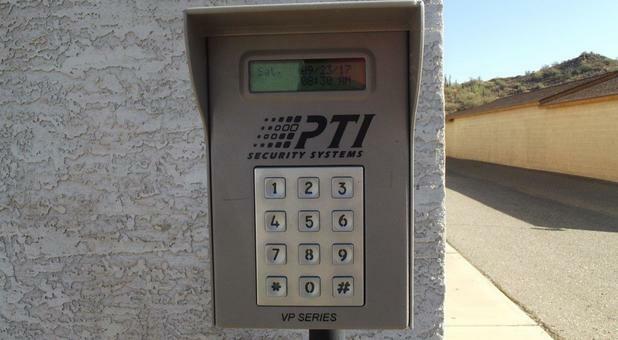 Secure! Great Value! This facility is EXCELLENT as far as storage is concerned. Being that having to rent storage is already a bummer, this facility took much of the pain out of the process. It was extremely convenient to my Anthem location where my items would eventually end up. Leasing my unit was super easy through their kiosk, and their call center people were very polite and helpful when needed. Their prices beat their competitors in my research. The best part of my experience was having no heat damage to my electronics and high-end furniture (the items I was most worried about). Also, the dust factor was very low considering it is storage. I would highly recommend this facility to anyone in need of storage as it was secure, protective, easy to access, and a good value. Thank you giving us a perfect rating!! We do take pride in catering to our tenants' needs the best way we can & we most definitely appreciate your positive feedback about our facility.